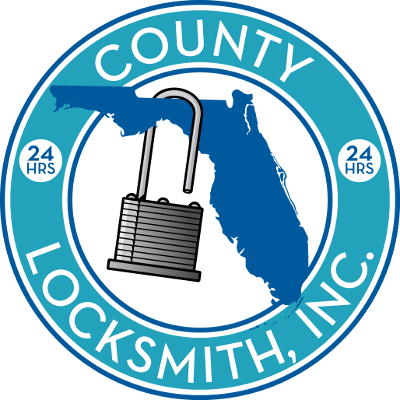 We provide 24hrs locksmith mobile service coverage area for all cities and surrounding areas of Broward County, Palm Beach County and Martin County. County locksmiths owners and employees are family owned and operated. Our technician are seasoned and experience locksmith with professional and courteous habits. You will be pleasantly surprised that there are still professional in our industry and we will not disappoint.